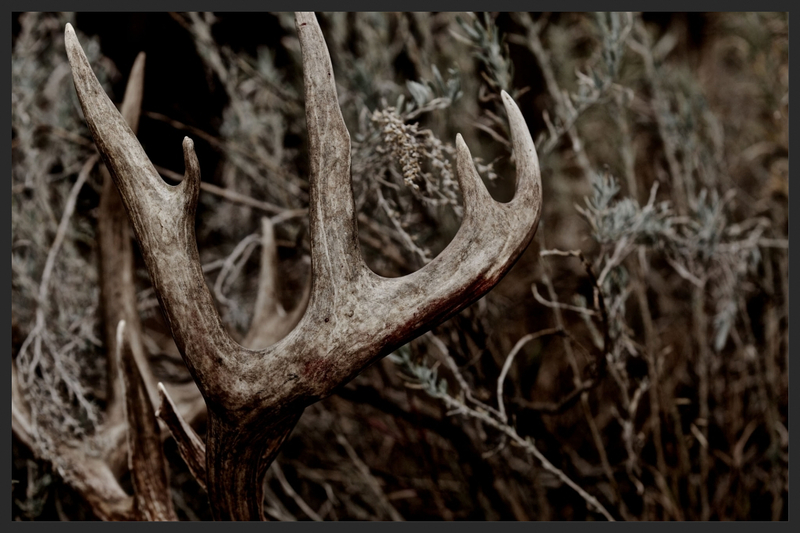 RENEW YOUR HUNTING LEASE INSURANCE TODAY! Spring renewals have begun for many of our customers. However, there are still many that need to renew prior to March 1, 2015 to avoid a lapse in coverage. 1-866-782-6330. Our office staff is more than happy to assist you with your renewal. Members of the AHLA will receive a limited edition “Original Member” hat, a license/tag kit and a window decal. 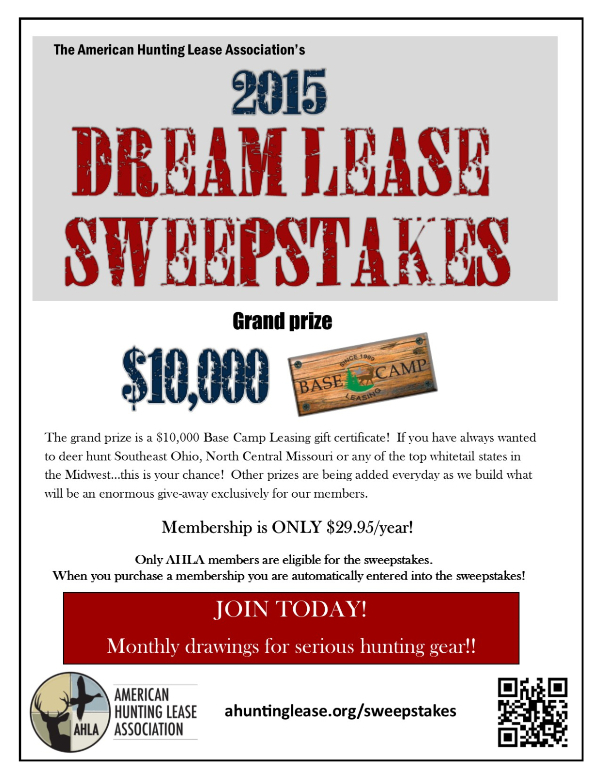 In addition to your member gift pack, each member will be entered into our drawing for a $10,000 Dream Lease Gift Certificate courtesy of Base Camp Leasing. However, the Dream Lease Sweepstakes doesn’t stop there. We are also offering prizes from some of the hunting industry’s top companies! 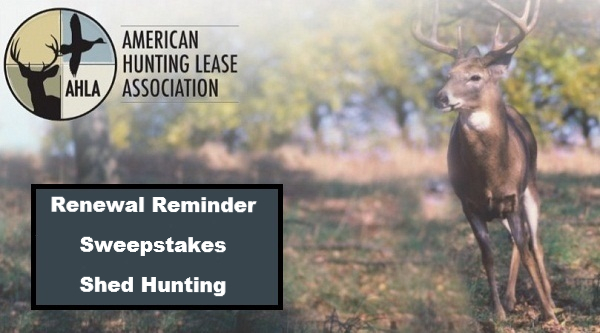 Just as important, you will be making it possible for us to continue promoting the benefits of leasing and ensuring that leasing remains a viable and meaningful option for landowners and hunters. Become a member. It's February. I Guess That Means I Have to Shed Hunt.